Enjoying yourself is a breeze with the Vibrating Egg from the Easytoys collection! This vibrating egg brings pleasure to all your sensitive spots with its powerful vibrations. The 10 different vibration modes are easy to operate with the push buttons on the supplied remote control. 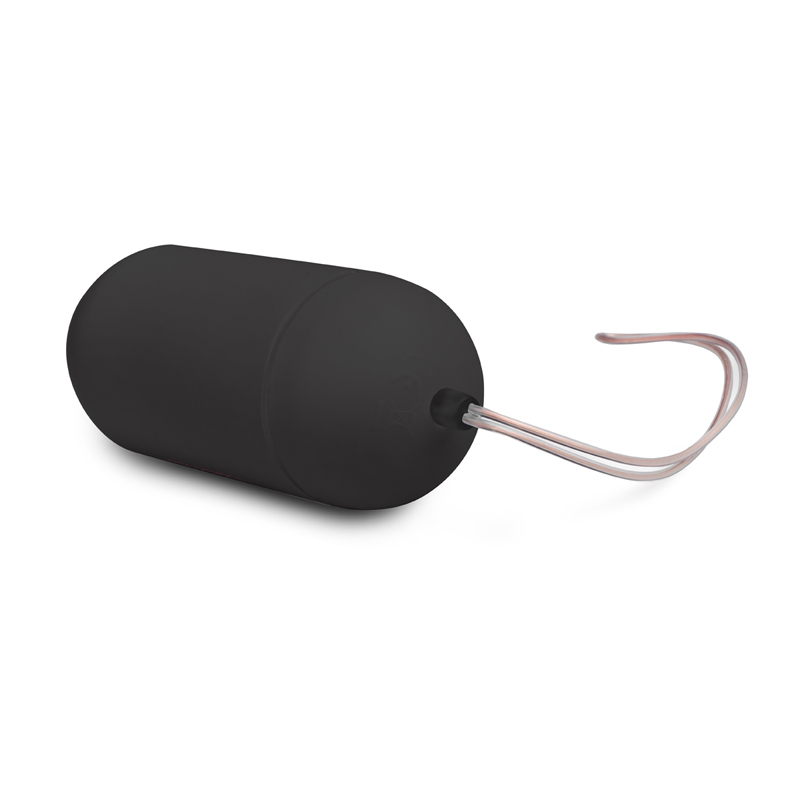 Switch from soft vibration to strong vibration and pulsating patterns and get ready for a sensational climax. You can of course give the remote control of the egg to your partner too. With as much as 20 metres range, you can be ensured that your love game no longer has any boundaries. For maximum pleasure you can order a lubricant too, so that you can easily insert the egg.